Maine Oxy Celebrates 90 years! Enter to Win from Maine Oxy! Light Weight High Quality Variable Shade Auto Darkening Welding Helmet by Weldmark. Quality at a reasonable price. Passive welding helmet technology! Lightweight shell with shade 10 lens. The best TIG gloves offer superb touch, feel, and protection. Look for great gloves from Tillman and Revco. MIG gloves are designed to be comfortable, increase dexterity, and maximum protection. Maine Oxy caries a great selection of work gloves to keep your hands safe while on the job site. Protect the people and equipment you need. Maine Oxy has welding blankets to protect you from slag, sparks, and spatter. The flame resistant vinyl material provides work area visibility while protecting passersby from harmful rays and stray sparks. Maine Oxy carries a full line of headgear and accessories. With a large selectiong of eye ware, Maine Oxy has you covered. 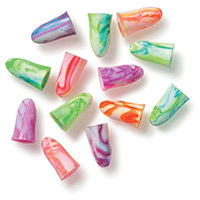 Hearing protection is important, find comfortable lightweight ear protection at Maine Oxy. 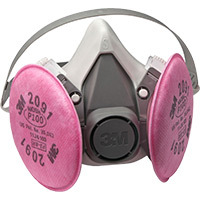 Breath easier with respirators suitable for welding applications.